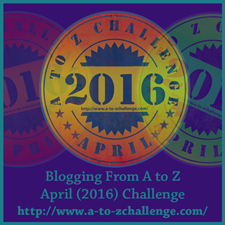 One day I was sitting around talking to the “Q.” No, not the Q from the bible where “Q” comes from the German word “quelle” meaning “source,” although he’s sometimes a source of inspiration for blog posts as he was for this one. He’d be mad if I revealed too much about him, but I think it’s safe to say, he is a lover of maps! In the middle of our discussion, in a comment I almost missed, he said “that’s why you can’t drive from North America to South America.” Freeze Frame! Back up! “What” I said. As he re-iterated his point, I began to hash out some thoughts in my head (imagine that), and a statement I remember hearing in a movie…….”having driven all the way from Denver to Santiago, Chile”………. The “Q” correctly pointed out that there are no roads that lead from Panama in Central America to Columbia in South America. What there is, is the Darian Gap. According to Wikepedia; The Darién Gap (Spanish: Región del Darién or Tapón del Darién) is a break in the Pan-American Highway consisting of a large swath of undeveloped swampland and forest within Panama‘s Darién Province in Central America and the northern portion of Colombia‘s Chocó Department in South America. It measures just over 160 km (99 mi) long and about 50 km (31 mi) wide. Roadbuilding through this area is expensive, and the environmental cost is high. Political consensus in favor of road construction has not emerged. 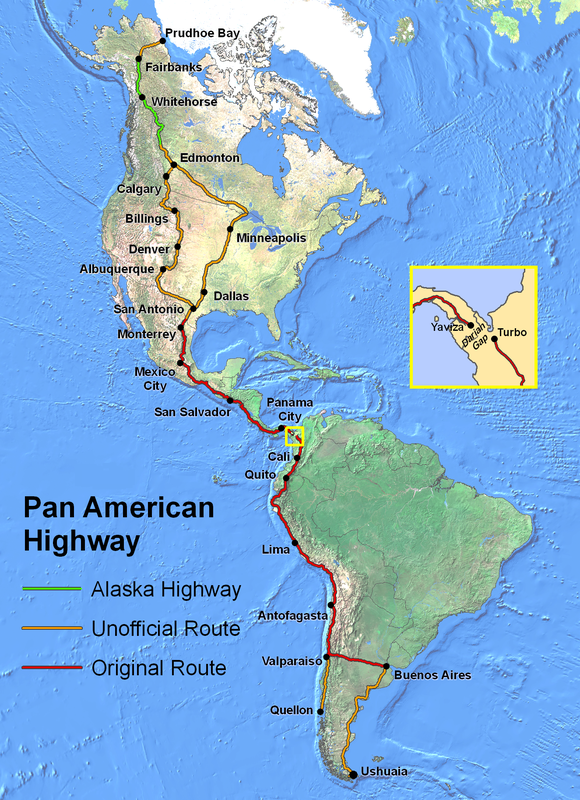 Consequently there is no road connection through the Darién Gap connecting North America with South America and it is the missing link of the Pan-American Highway. Of course, the area is also filled with militant rebels, pirates, drug lords, inhospitable conditions and wildlife; a real live Club Med! The next time on my way to South America, I think I’ll take the escalator down. On your way north, keep to the left. We have enough traffic in Dallas!